Be careful what you say around your Amazon Echo. Your words may be recorded & used against you in court. 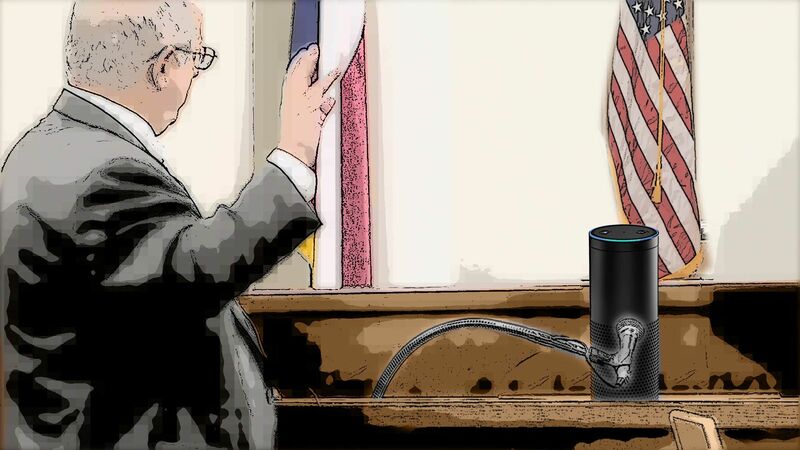 In what may be the 1st case of its kind, police investigating a murder in Bentonville, Arkansas, issued a warrant to Amazon.com to turn over audio & other records from an Echo. The device in question belongs to James Andrew Bates, who was charged earlier this year with 1st-degree murder. The victim, Victor Collins, was found dead in Mr. Bates’ hot tub 1 Sunday morning in November of last year.